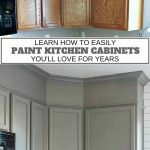 Did you know you have a craft supply right in your kitchen cabinets? It’s true, cookie cutters have so many fun uses! Making cookies is certainly fun, but there are lots of other uses as well. 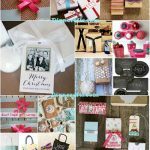 Themed sandwiches, candle making, bird feeders and printing wrapping paper – It’s all here and more! Cookie cutters are easy to find. 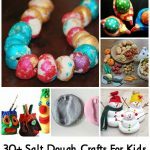 They can be purchased at any discount department store or craft store. You may even be able to find them at the grocery store. 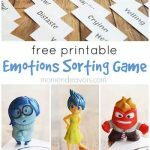 Very often you will find a package of approximately 100 shapes for around $15! 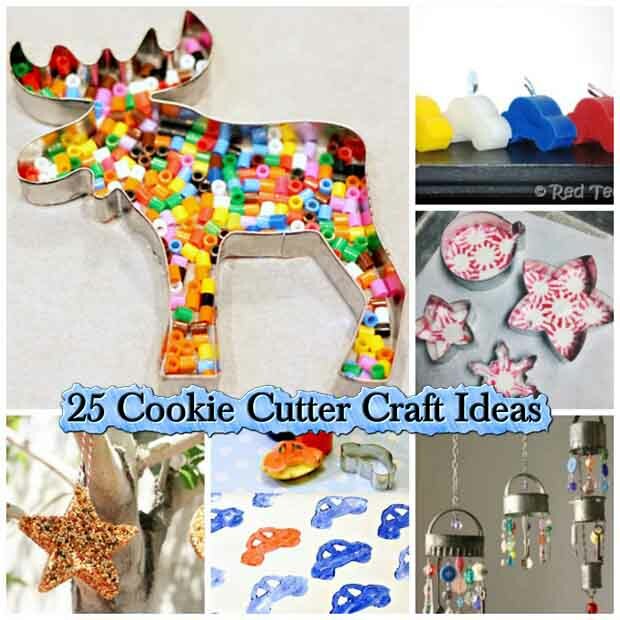 Here’s a quick list of ideas for using cookie cutter in crafts, activities and play. 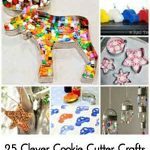 Hop over to redtedart.com now to get all 25 cookie cutter craft ideas now! click the link below…. Have FUN!